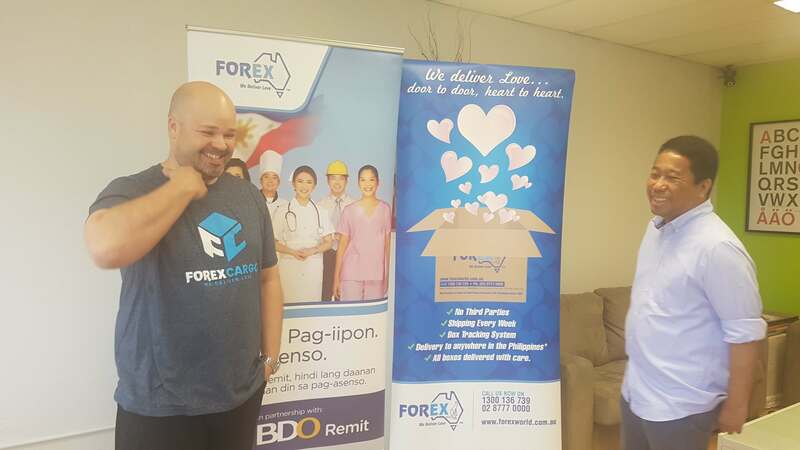 This is the message of Enrique Campos Jr., Director of Forexworld Australia, to the beneficiaries of CFC ANCOP Australia. ANCOP is short for Answering the Cry of the Poor and is an Australian charity organisation whose main work is encouraging poor families to strive their way out of poverty through education. Both Forexworld and ANCOP find congruence in their desire to strengthen the family—connecting and delivering a symbol of their love and presence to the family members left behind in the Philippines. 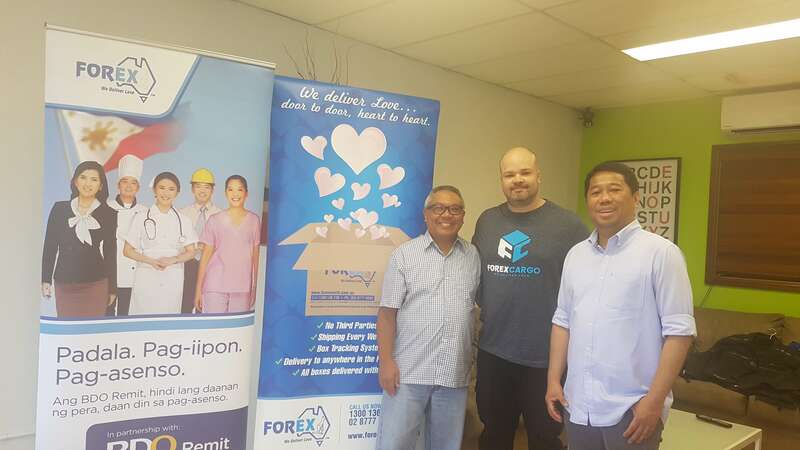 Forexworld started in 1997 as a cargo business delivering balikbayan boxes catering to Filipinos in Australia who are sending goods back home. As Campos Jr. said, “…whether it’s Christmas or not, if there is a balikbayan box that arrives, it’s kind of like Christmas again. Everyone gathers around and open this box full of love as the person here put a lot of time and effort in sending something…” The company then added money remittance to their business in 2004 for those families here in Australia who are better off, to help their less fortunate family members back home. Aside from expanding into the travel business in 2009, a few years ago, Forexworld also added food delivery into their remittance product. Through their partners in the Philippines, Filipino-Australians can now be a part of every family parties and gatherings back home by contributing to the occasion through food like Jollibee and Max’s.